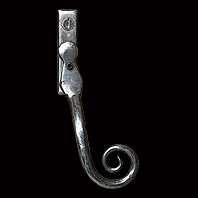 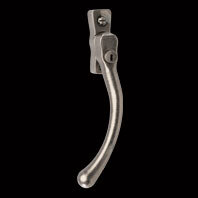 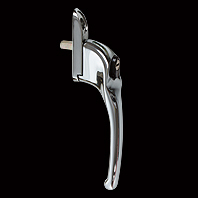 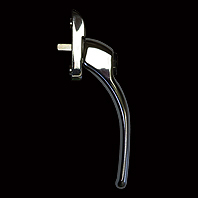 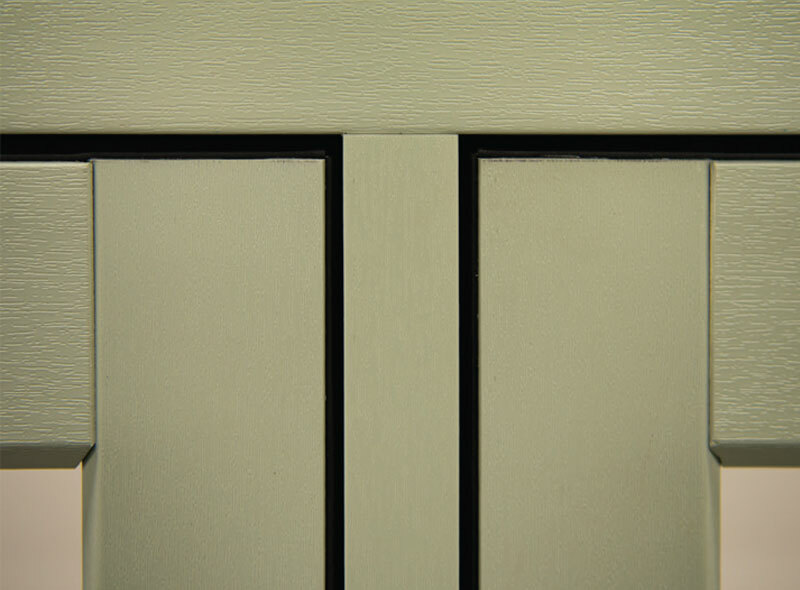 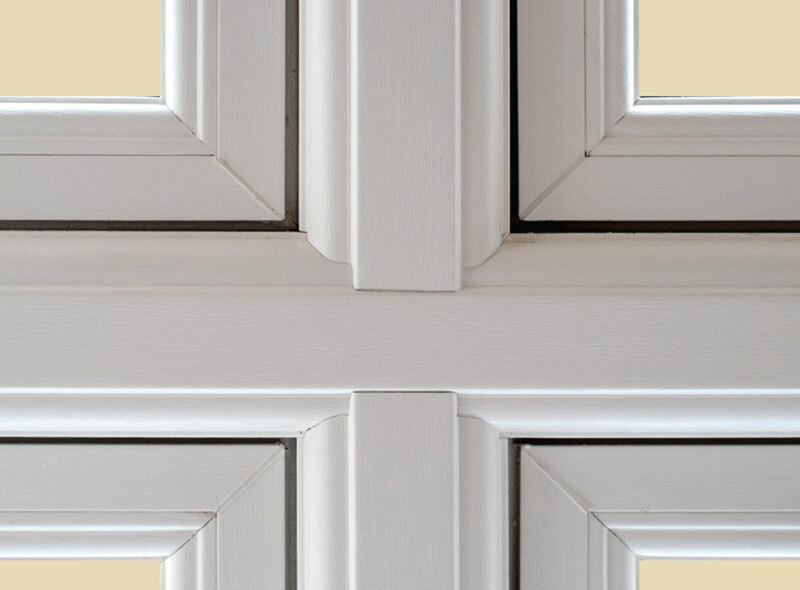 ‘Flush 70’ combines modern performance with traditional flush casement design offering authenticity without compromise. 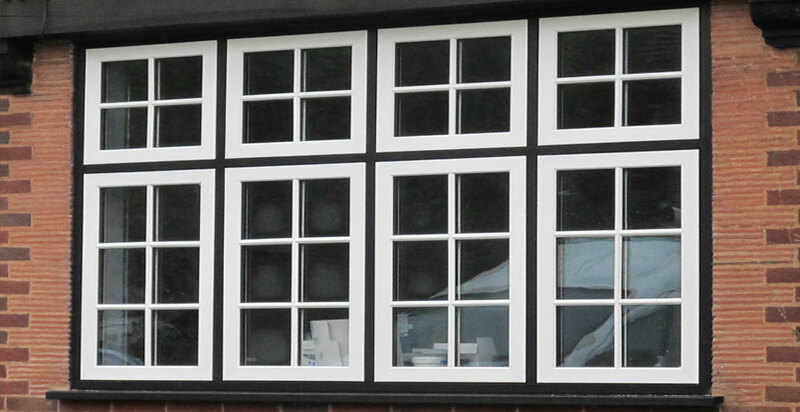 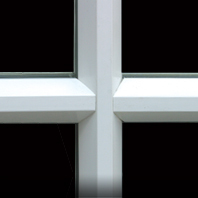 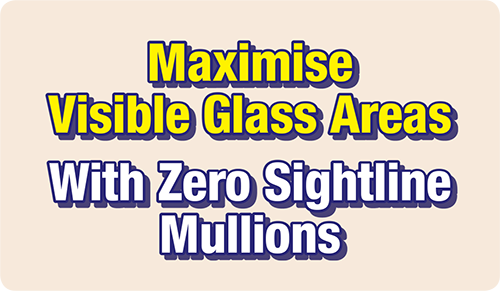 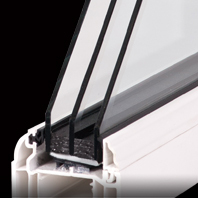 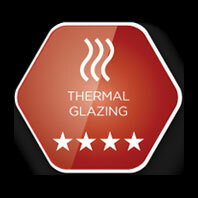 All systems from the ‘Alternative to Timber’ window range are manufactured from the best modern UPVC materials. 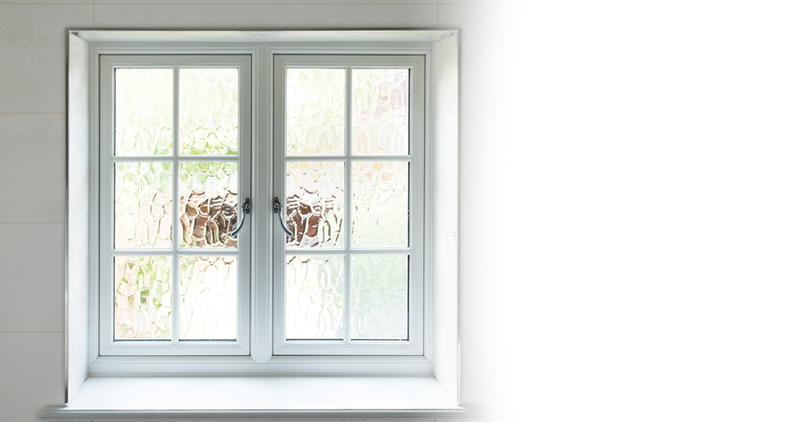 This allows ‘Choices’ to provide the look and feel of a genuine timber window without additional maintenance. 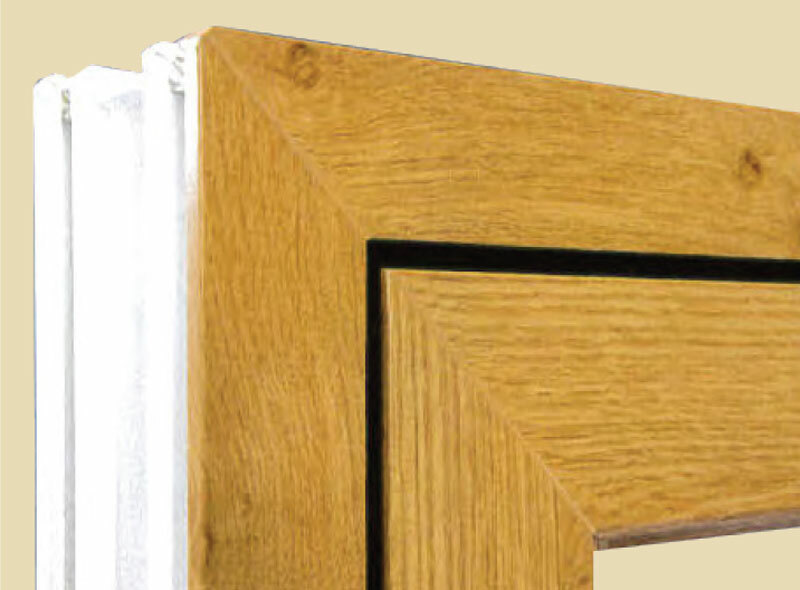 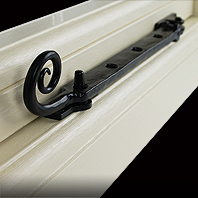 The authentic Flush casement design of the ‘Alternative to Timber’ Flush 70 system strongly resembles early 19th century timber windows bringing an authentic heritage look to any home. 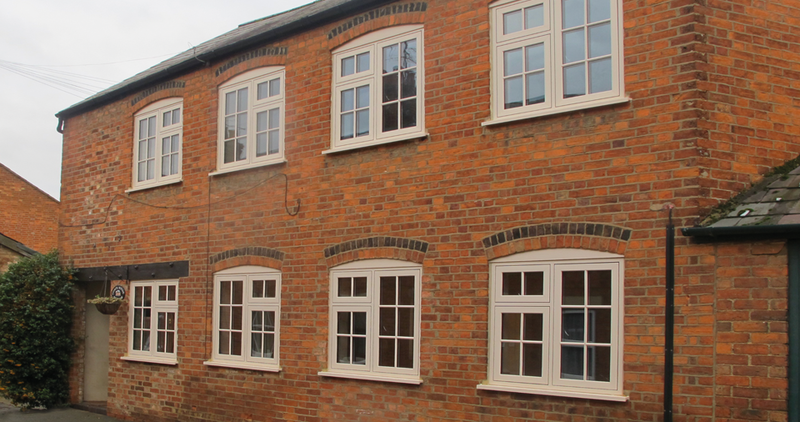 This makes the ‘Choices’ Flush 70 windows an ideal Alternative to Timber, and perfect for home owners in conservation areas. 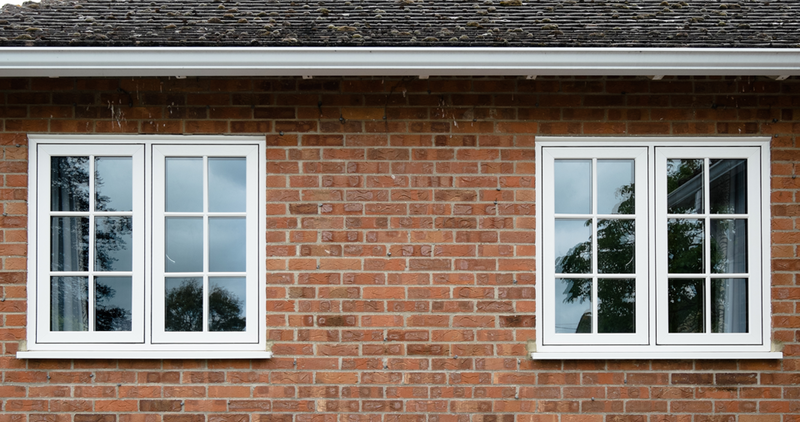 Windows from the choices ‘Alternative to Timber’ range have the genuine look and feel of a timber window making them almost indistinguishable from their traditional wooden equivalent. 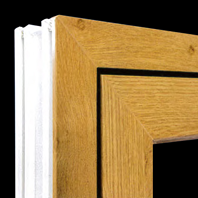 This realistic Timber window appearance is achieved by coating the UPVC in a wooden effect foil combining the traditional aesthetic of a wooden window but the convenience and durability of a modern UPVC window. 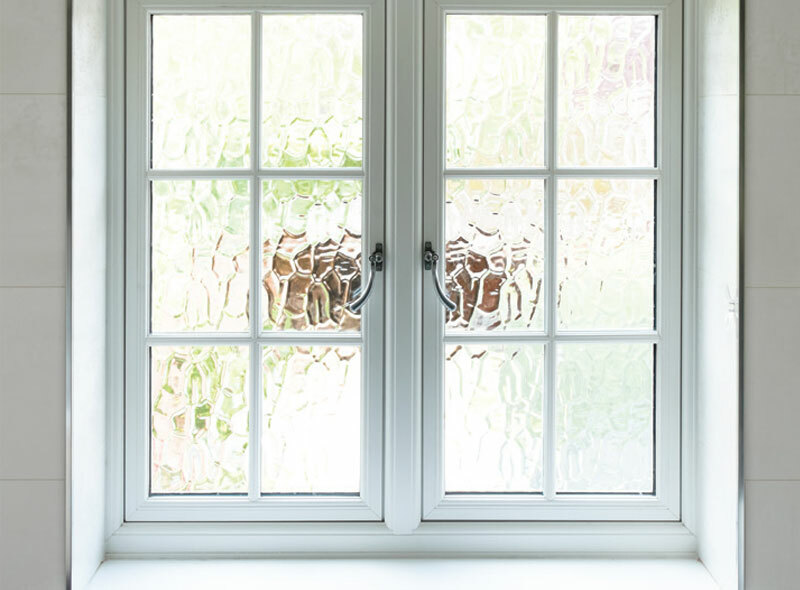 ‘Choices’ flush 70 windows may offer a traditional design however by utilising the best modern materials there is nothing traditional about their acoustic and thermal performance. 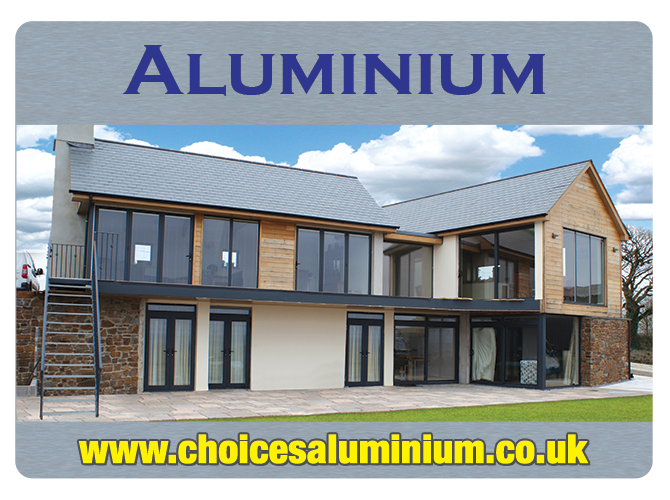 Making the ‘Choices’ Flush 70 windows from the ‘Alternative to Timber’ collection superior to any traditional timber equivalent when it comes to thermal insulation and noise reduction. 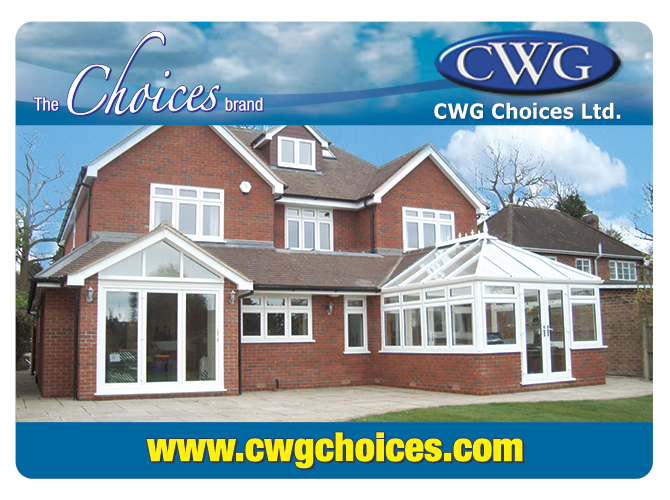 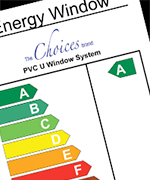 Being Part of the ‘Alternative to Timber’ range, Flush 70 windows from ‘Choices’ are practically maintenance free. 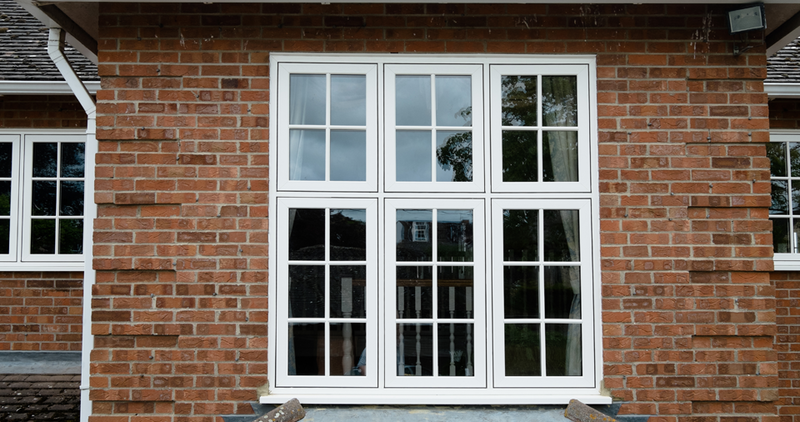 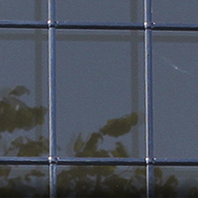 With traditional wooden windows constantly having to be painted or stained, they can quickly start becoming a pain. 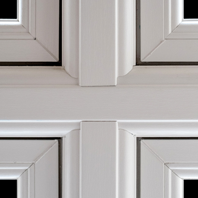 However the ‘Choices’ Flush 70 windows from the ‘Alternative to Timber’ collection are made from UPVC eliminating the need for painting or staining. 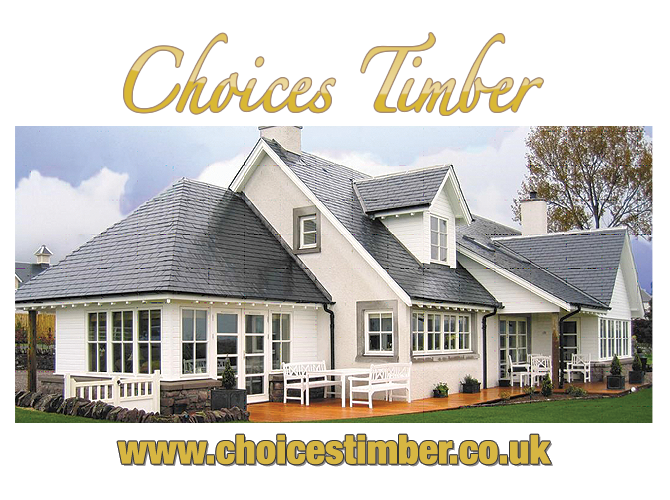 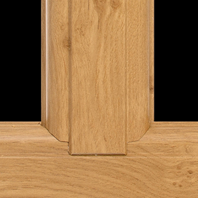 The ‘Choices’ ‘Alternative to Timber’ range is also good for the environment. 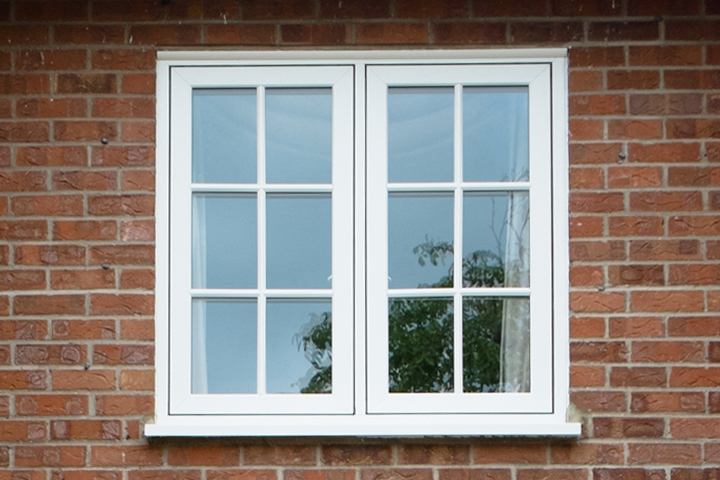 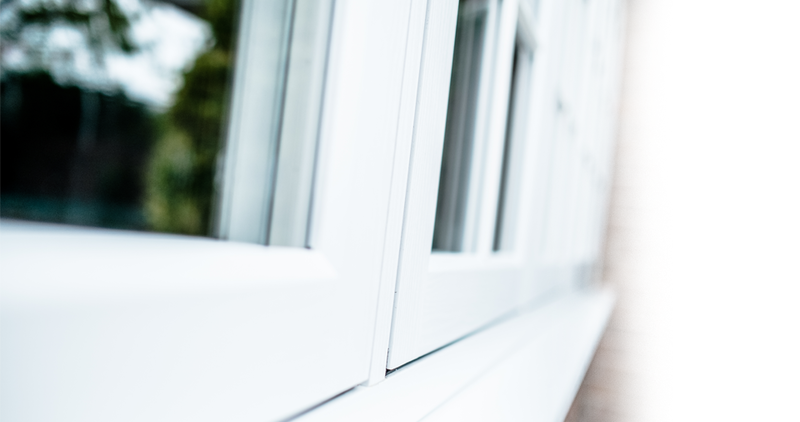 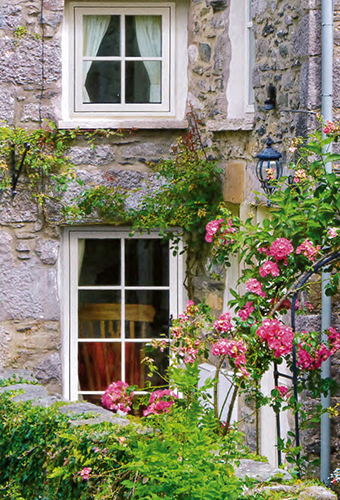 By utilising modern materials like UPVC, windows from the ‘Alternative to Timber’ collection perform much better than regular timber windows when it comes to thermal efficiency. 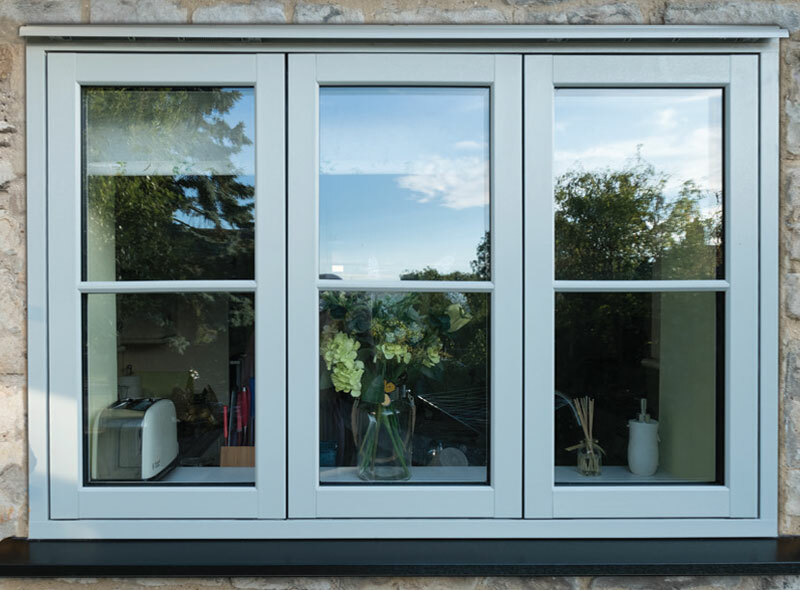 In particular when it comes to the Flush 70 windows from the ‘Alternative to Timber’ range, their five chambered profile allows for even greater thermal efficiency than usual.